The European Parliament will vote tomorrow on whether or not to adopt new rules that aim to protect net neutrality in the EU by prohibiting internet service providers from charging websites in return for faster connections. Sounds good, right? Well, unfortunately, the new legislation also has some gaping loopholes, which actually counteract its main intentions. Internet activists are urging MEPs to reconsider the new rules ahead of the vote tomorrow. The new rules are the result of a meeting between the European Parliament, European Commission and the EU Council, during which the organizations sought to come up with a happy medium that covered all of their views respectively. Fast lanes being prioritized for businesses who pay internet providers. The discriminatory nature of allowing zero-rating (not counting data usage against a user’s data plan for certain services). Allowing internet providers to define classes of content, which they could then speed up or slow down at will, regardless of congestion. Making it possible for internet service providers to manage “impending” congestion without defining what classes as impending, meaning traffic could be slowed down at any given time. So what does this all mean? Well, it means if the rules are to pass without any amendments, Europe would have a much less open internet compared to the US. Contrary to some claims, the proposal is weaker than network neutrality rules in the US. European citizens deserve the same free and open Internet that Americans can enjoy. The good news is that members of the European Parliament will introduce amendments that would fix these problems. For the amendments to be adopted, the majority of the members (376 of the 751 members) need to vote for the amendments. Schewick is encouraging people to contact their representatives in the European Parliament and share her post as a way of letting people know the danger of what could become law tomorrow. 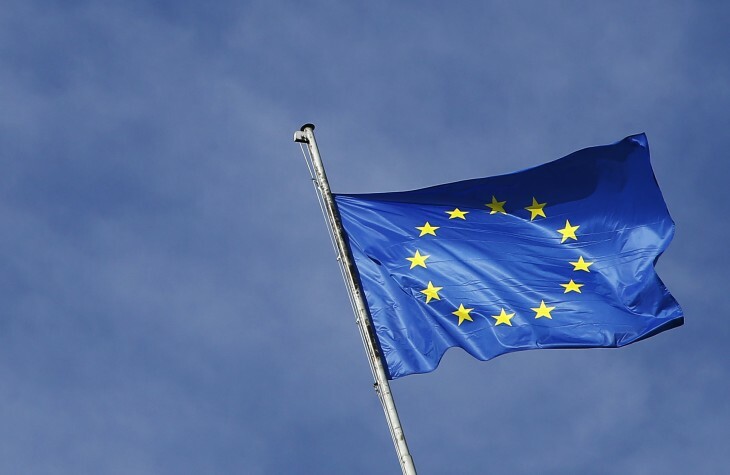 We are writing on behalf of technology companies and investors in the United States and Europe to reiterate our support for strong network neutrality protections around the globe and to share our concerns with proposed legislation that the European Parliament will consider on Tuesday, October 27, 2015. We believe the United States Federal Communications Commission’s June 2015 Open Internet Order provides a strong framework to keep the Internet free and open… Unfortunately, the proposal before the Parliament contains four major problems that undermine network neutrality and threaten to undermine the EU technology industry. It goes on to highlight how each of the four issues can be fixed and is signed by 35 companies, including TechCrunch, Netflix, Rentify, Reddit, Tumblr, Auttomatic, Foursquare, Etsy and SoundCloud. A group of NGOs in Europe have also set up SavetheInternet.eu. The website is designed to highlight the four main points that need addressing – fast lanes, zero-rating, class-based discrimination, and network congestion management – and to make it easy for people to contact their MEP through email, tweets or over the phone. With less then 24 hours to go, we will be keeping our ears open and fingers crossed about any announcements regarding the new legislation.